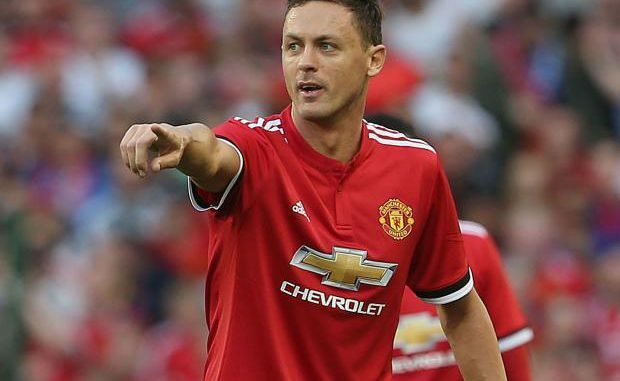 Manchester United manager Jose Mourinho has confirmed that midfielder Nemanja Matic has undergone surgery for an abdominal injury picked up whilst representing Serbia at the recent World Cup. Matic featured in 36 of United’s 38 league games last term and he was thereafter drafted straight into the Serbia squad for the World Cup, where they were eliminated during the group phase. After taking a much-needed break, Matic was expected to re-join his teammates for the pre-season tour of the United States but Mourinho has now confirmed that the Serbian has undergone an operation to rectify an injury. As such, the 29-year-old is certain to miss the start of the new Premier League season and this should pose a significant blow, considering Paul Pogba and Marouane Fellaini are yet to return from vacation. United’s squad has already been depleted with a number of first-team regulars reaching the final stages of the World Cup and injuries in pre-season are the last thing Mourinho would have expected this month. Aside from Matic, Antonio Valencia and Marcos Rojo also remain potential doubts for the curtain raiser against Leicester City next month with the latter picking up a calf problem during a recent friendly against San Jose Earthquakes.